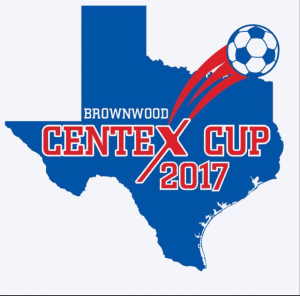 Brownwood Centex Cup updated their cover photo. Take advantage of this rainy day and get your team registered for a great tournament!!! 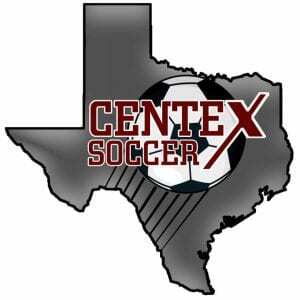 Please come and join us for a great soccer tournament the weekend of May 17-19, 2019. All games played at the same complex. New complex. Clean Restrooms. Concessions. REFERRAL DISCOUNT---Refer a team that did NOT play in our fall 2018 tournament and receive $15 off your registration. To receive your discount, the team must enter your team name in the referral box during registration and they must play in the tournament. I have attached a flyer with more information. No payments will be billed until 5-1-19 so don't delay....save your spot today! Tomorrow is the last day to receive the early registration discount. Only 2 days left to receive the early registration discount.